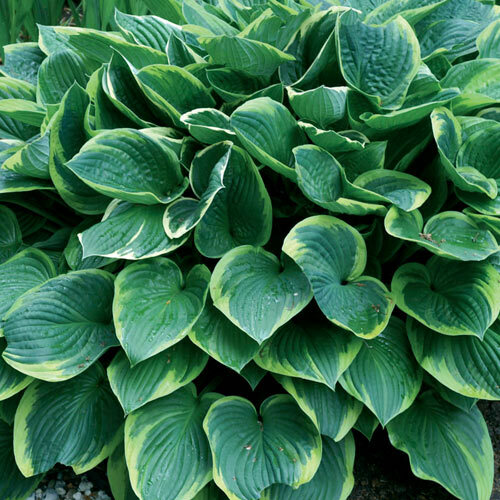 Here we offer one of the most popular hosta varieties, the professional landscaper's favorite for use in shade. Unequaled for their handsome, broad, ribbed, wavy foliage in green color and their fragrant, bell-shaped flowers. Ideal for naturalizing, providing sparkling color for years and years.